If you’ve ever heard of the phrase, “Don’t put all your eggs in one basket,” then you should also heed the same advice when it comes to the diversity of your workplace. Put the future of your company in the hands of employees of all different types as companies need a wide array of skills, life experiences, and personality traits in order to succeed. 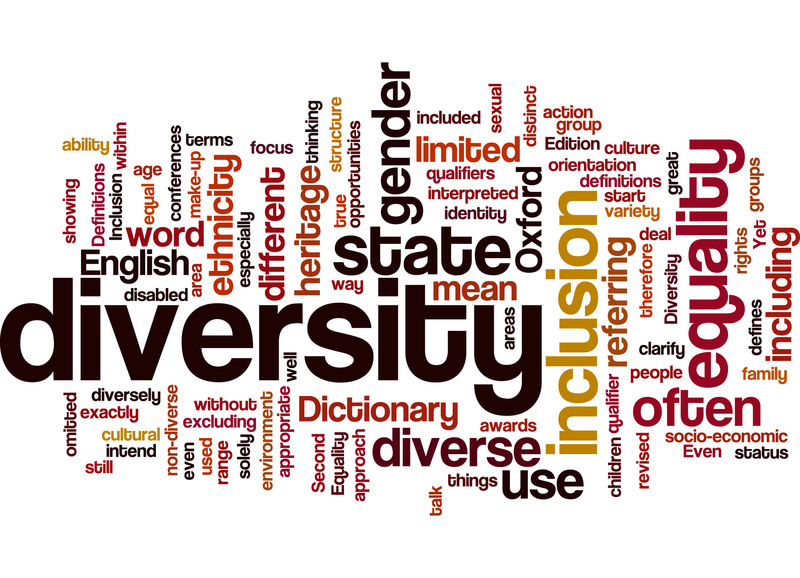 Work place diversity refers to the variety of differences between people in an organization. Differences can include: race, gender, ethnicity, age, personality, cognitive style, education, background, etc. 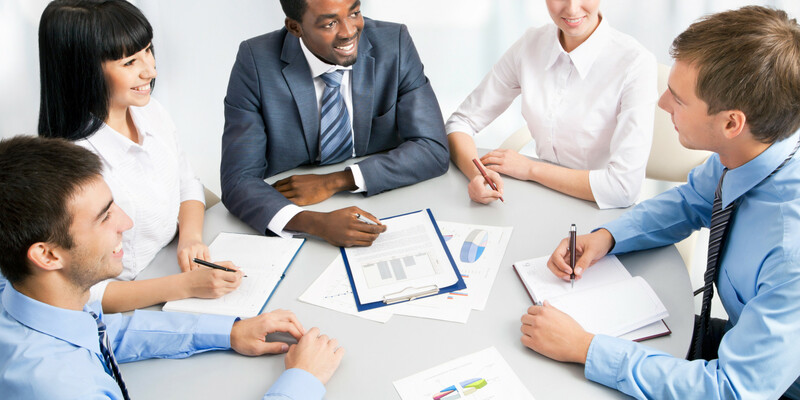 Diversity has increased significantly over the years so embracing diversity and realizing its benefits can help the success and competitiveness of your business. Your business can hope to gain increased adaptability, a broader range of services, a variety of viewpoints, and more effective execution of duties. Individuals perceive things differently from one another, and even more so when they come from different backgrounds and cultures. When there are comfortable relations, the communication of various points of view provides a larger pool of ideas which your business can draw from to meet business strategy needs, as well as customer needs more efficiently. Speaking of experiences, when you have a diversified workplace, that gives your company an arsenal of new languages, cultural understanding, and more that will allow your company to expand your services to customers and clients on a global scale. Business that employ a diverse workforce are also able to supply a greater variety of solutions to problems as they bring individual talents as well as experiences when suggesting flexible solutions that can adapt to fluctuating markets and customer demands. All of these things considered, employees will be inspired to perform at a higher degree of ability, thus strategies can be executed resulting in increased productivity, profit, and return on investment. Although workplace diversity comes with many benefits, it is not without its fair share of challenges that complicate the road towards reaping those rewards. When many different individuals are present, there will almost always be differing and opposing opinions as perceptual, cultural, and language barriers need to be overcome. The communication hurdle may result in confusion, teamwork, and low morale when key objectives are ineffectively communicated. Also, a possible resistance to change may occur that can hinder your business progress towards diversifying your workplace. There might be employees who will refuse to accept a change in the social and cultural makeup of their workplace. They may be too used to the dynamics and processes that have existed, however, it is that type of mentality that silences new ideas and inhibits progress. 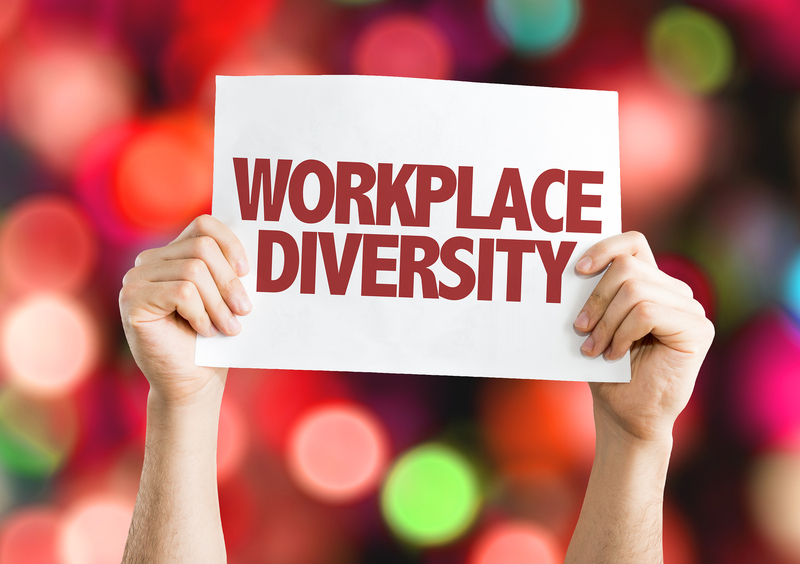 To accompany the trend of increasing diversity in our country, there are a slew of federal laws that are in place to help to ensure possible diversity in workplaces. Most important are the laws dealing with discrimination such as: Title VII of the Civil Rights Act that prohibits most workplace harassment and discrimination; Age Discrimination in Employment Act that governs against age discrimination; Americans with Disabilities Act which prohibits against discriminating against disabled workers or job applicants; ADA Amendments Act etc. There are also state and local government laws in place that have enacted a variety of equal employment measures, so make sure to check those as well as the plethora of federal laws. By far, the benefits of workplace diversity is greater than the challenges that obstruct the path to it, and it will be worth your while to pursue a very diversified team. In order to overcome these challenges, it is important to build and implement a customized strategy to maximize the effects of diversity. Contacts us at HR Synergy, so we can help you develop and implement strategies and policies that will get you on your way to a diversified workplace culture.